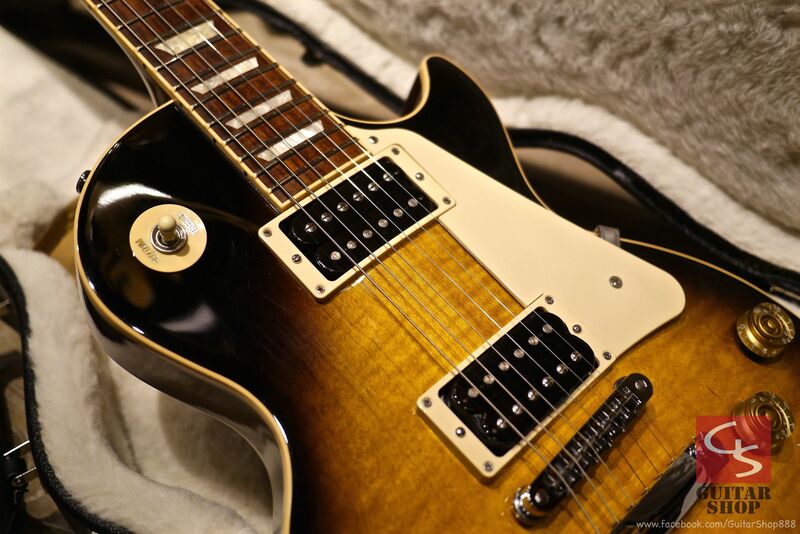 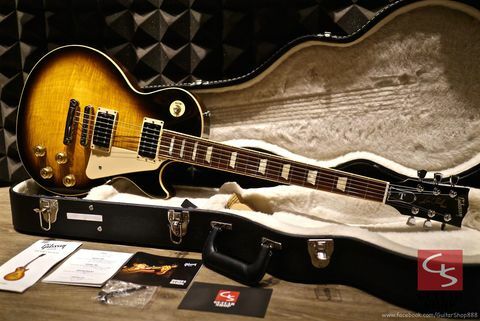 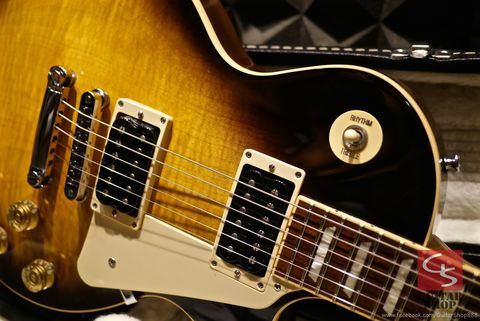 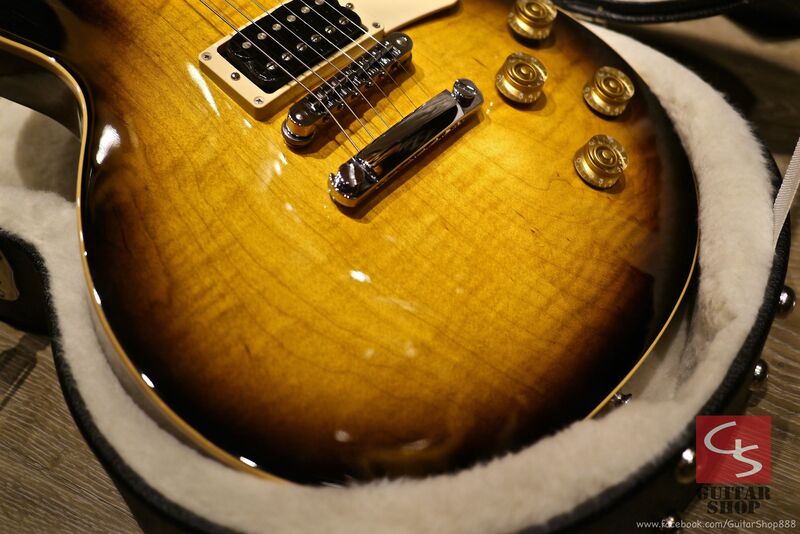 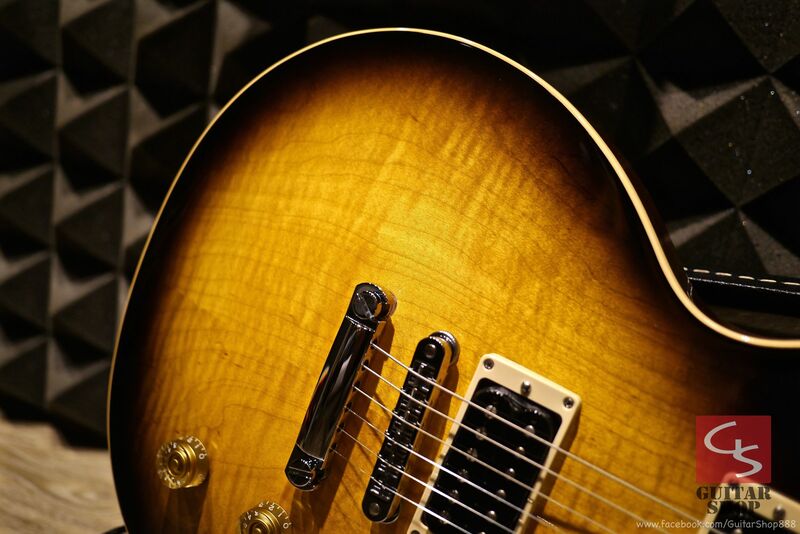 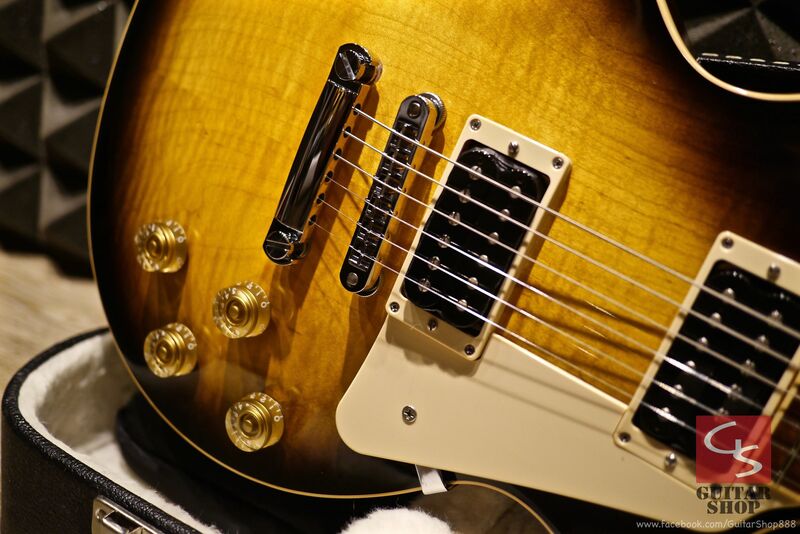 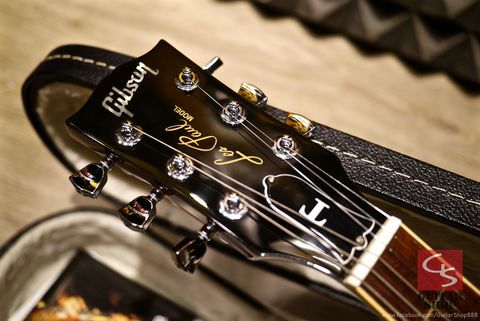 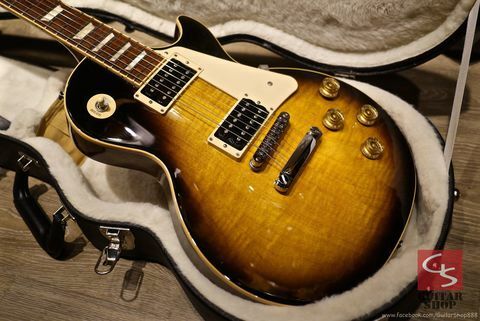 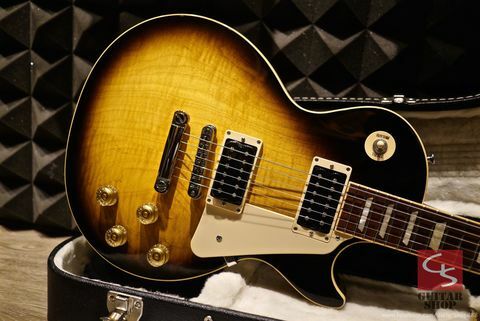 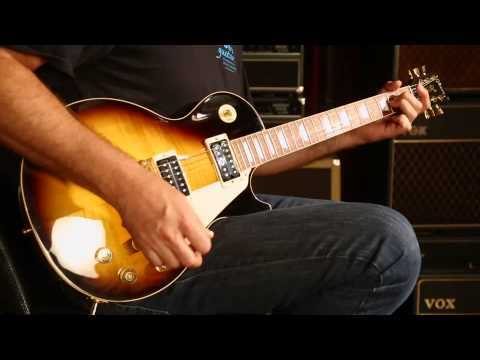 2013 Gibson Les Paul Signature T Vintage Sunburst. 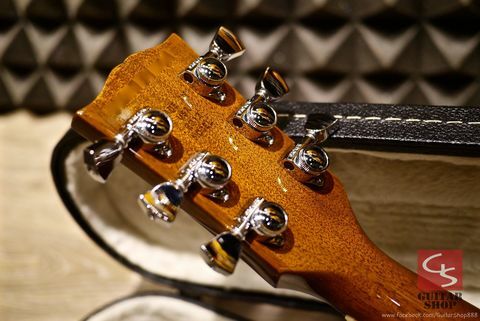 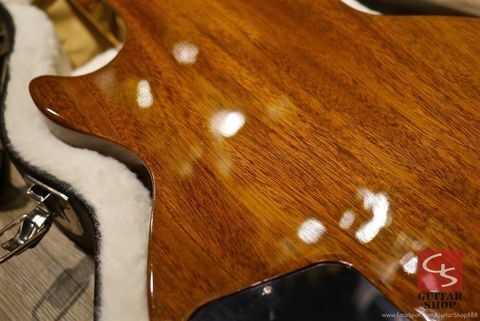 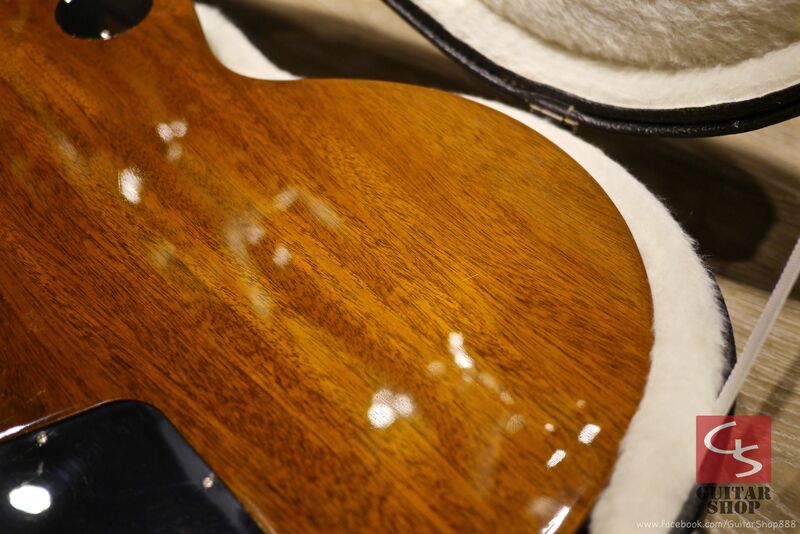 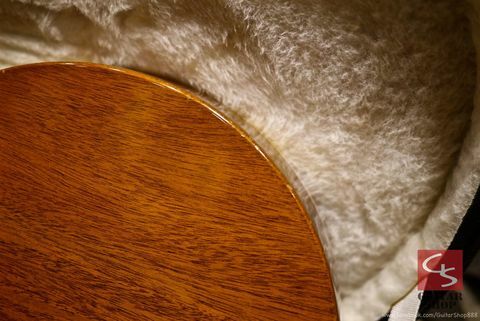 Guitar is in 9/10 as very good condition. 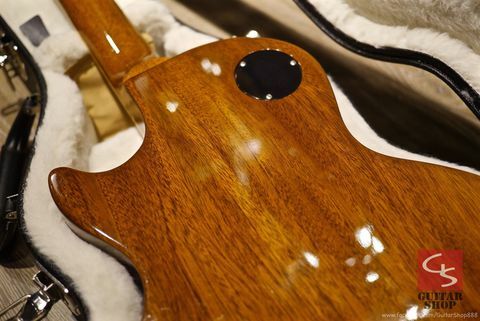 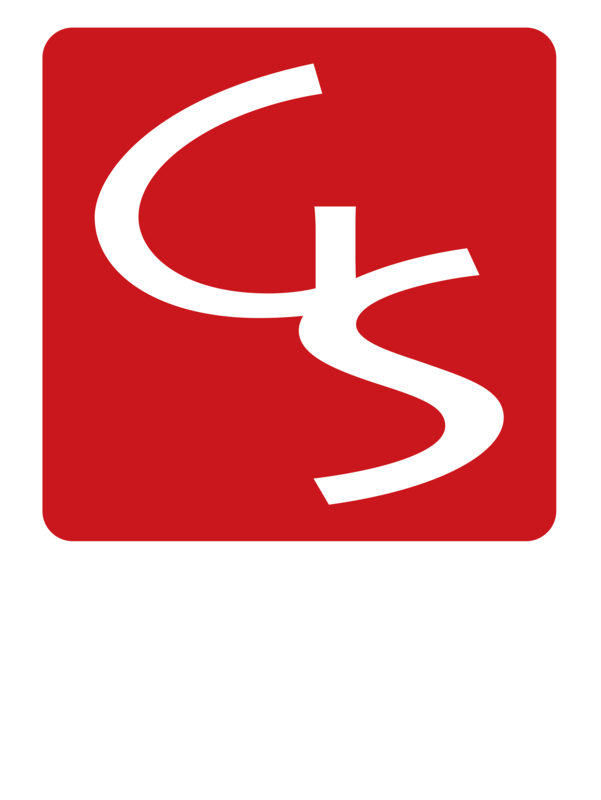 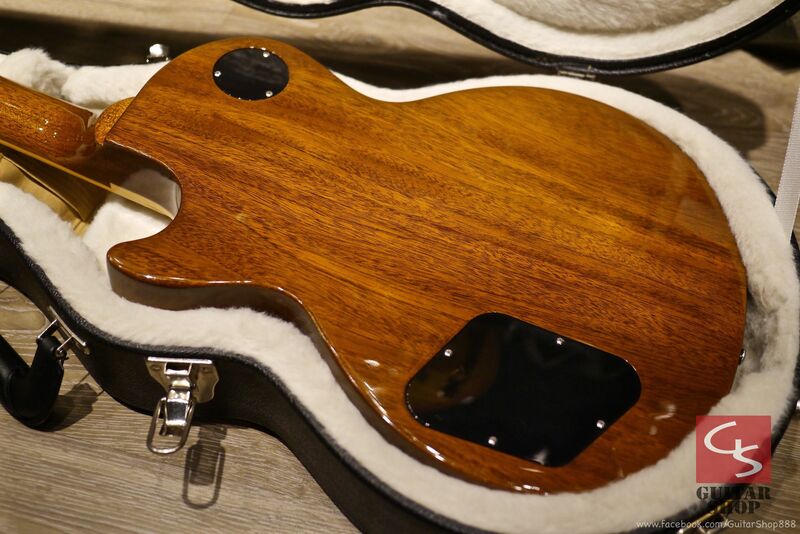 Come with original Gibson hard case as well as all the original paperwork, checklist.